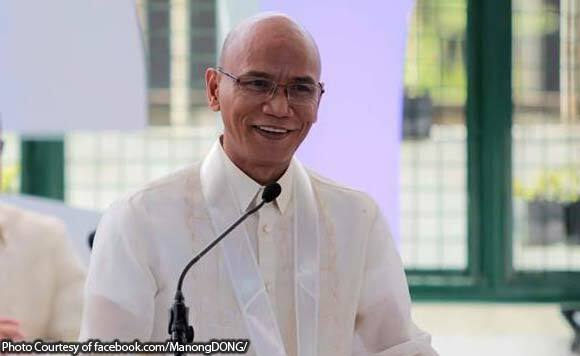 San Fernando City Mayor Dong Gualberto said the the city’s income has continued growing under his administration. The La Union politiko made the statement during his third State of the City Address. Gualberto said that San Fernando’s income has increased from P150 million in 2014 to P778 million last year. He attributed the increase to the implementation of a real property management system. Gualberto said real property tax collection jumped from P5.78 million in 2014 to P82.8 million in 2018. Because of the city’s high income, Gualberto said San Fernando has become resilient to calamities.